The board will conduct the exam on 5th, 6th May 2018 across various exam centers. The recruitment is done for 184 Field Assistant, Deputy Manager, Assistant Accounts Officer, and Assistant Manager, and Accounting Officer posts. 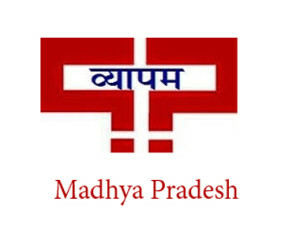 The candidates who applied for the MP PEB Vyapam AM DM AAO AO FA recruitment 2018 can download the Madhya Pradesh PEB Vyapam Model Exam Papers 2018 which is given below.